"Juicy in cassis and black cherry before taking on beguiling layers of peppercorn, chicory, tobacco and black tea, this Cab has a lot going on from the get-go, and yet there’s no doubt about its ability to take on further nuance and complexity with time. Bittersweet chocolate accents the finish. Enjoy through 2027–2030." 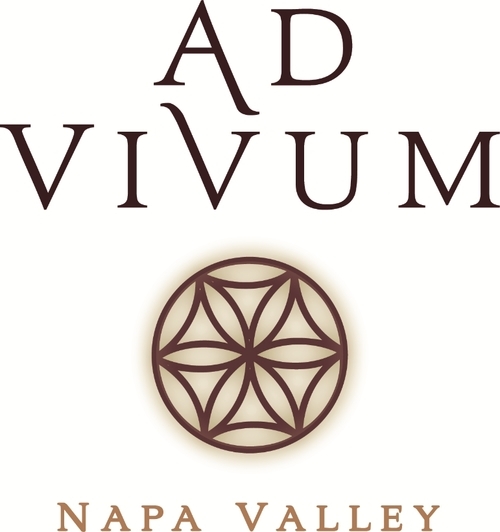 " The 2012 Cabernet Sauvignon is 100% Cabernet, aged in 60% new French oak. 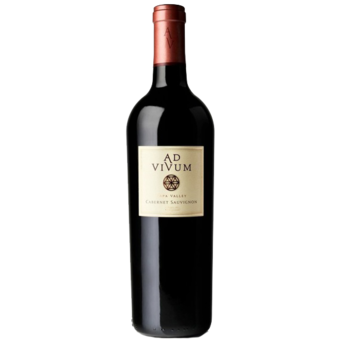 There are 240 cases of this elegant, stylish Cabernet Sauvignon, which has a dark ruby/purple color and notes of blackcurrants, lead pencil shavings and a touch of new oak, followed by a full-bodied, ripe wine with creamy tannins and nicely integrated acidity and alcohol. This wine is showing well already, as one might expect of the precocious and alluring 2012s. It can be drunk now or cellared for another 12-15 years. "